The mission of the Employee Assistance Program (EAP) is to contribute toward the total health of employees in order to have a productive and satisfied workforce. 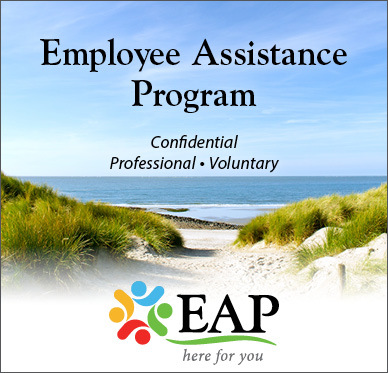 The Employee Assistance Program (EAP) is designed to help employees experiencing personal problems, which may affect job performance. EAP helps employees solve problems as early as possible before they seriously affect self, family, and work performance. Am I eligible to apply for EAP? Retirees within all provincial government departments, agencies and commissions, and the regional education and health boards. Is there a fee to apply for EAP? There is no cost to you or your immediate family members. EAP benefits everyone. Employees get help with problems that can/are affecting work, family, and their well-being. The employer benefits by retaining employees with valuable skills and knowledge. Early use of the program can contribute to the prevention of serious problems for the individual employee, family, and the employer.